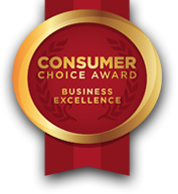 Home Inspector | Electrician First To Call in London Ontario. Home Inspections to give you peace of mind. Have you tried to do your own wiring? 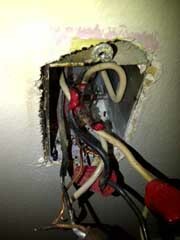 Is any wiring in your home getting warm? Do you have aluminum wiring? What about the plugs, dimmers and switches? Do you have knob&tube (old fashioned, ungrounded open wiring)? Do some lights in your home flicker or dim when something turns on? 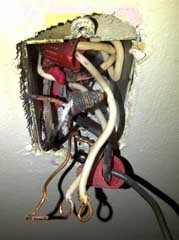 You could have overloaded circuits, bad/hot connections that can lead to overheating and fire. Your Main Electrical Panel may be overloaded or mis-wired with double-ups and overfusing or worse yet, no fuse protection. 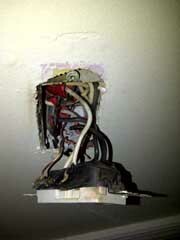 Your Insurance company may be requesting that you have a Licensed Electrician check the wiring in your home. Call us to arrange a free estimate to reduce the risk of fire and shock in your home.